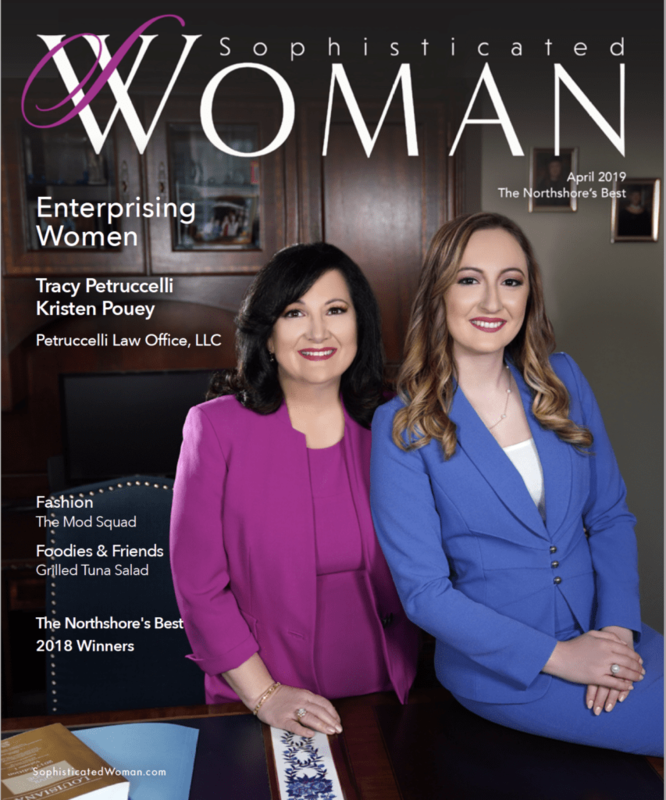 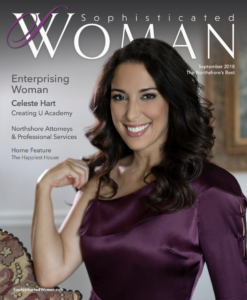 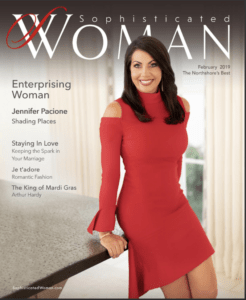 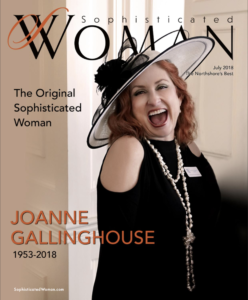 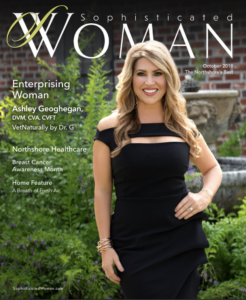 Sophisticated Woman Magazine brings interesting and relevant stories to our upscale audience of 75,000 on the Northshore and in surrounding areas each month. 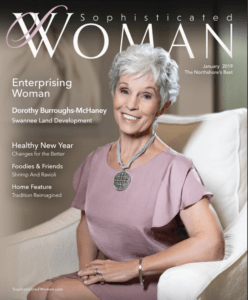 When our readers pick up Sophisticated Woman Magazine, they read it for enjoyment, but also for information to help them make important decisions in their lives. 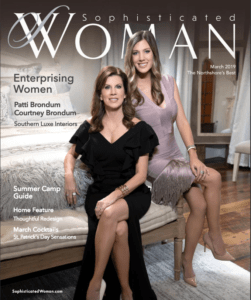 For the past 30 years, we have provided our readers with information on the best products, services, fashion, health and cultural life on the Northshore. 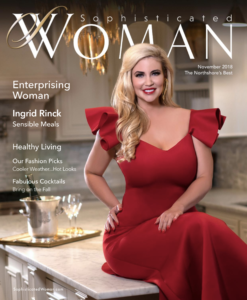 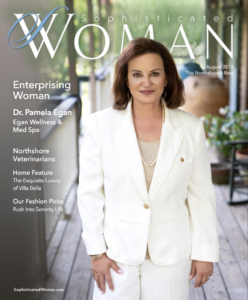 In every issue, Sophisticated Woman Magazine presents an array of lifestyle articles including: gardening, recipes, book reviews, health and fitness information, legal and financial advice, fashion editor’s picks, editor’s picks, retail calendar, community event calendar, information from local leaders, around town segments and of course the Enterprising Woman feature. 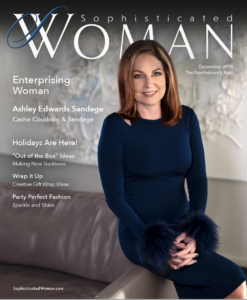 Please feel free to flip through the latest issue of our magazine by clicking the cover.